Here it is! Can I tell you how much I love it?! It is exactly how I wanted it to turn out. Well maybe even better than I hoped. I love it when that happens. Each and every tiny detail brings a smile to my face. The colors, the bling, the tape and twine, the unperfect perfectness, all in one happy, christmas-y place. I love that I took the time. The time to think of what I wanted and how I wanted to make an advent calendar. The time to dig through my supplies to find little treasures. The time to make it just right and even redo if I wasn't perfectly in love with something. The time to make something that can be with us for a long time. There are a couple of ways you can cut out your envelopes. You can just buy some from etsy, or use your craft cutter. You can also find a template online to trace and cut. I cut one with my Silhouette and used it as a template. I traced two on a page then cut them out. Now I know you are thinking WAIT! STOP! Jenn you STINK at cutting things out!! I know its true. But I had some handy tools and I didn't want to waste paper since the silhouette could only fit one per page and I could fit two. I used my corner rounder, a scoring rotary blade for the folds, and the bigshot to cut out those perfect circle notches. I didn't do too bad on the straight lines either. After you get all twenty five envelopes cut out then its time to fold and glue. This is the funnest part for me. It also took me the longest. I tend to stare at things for a long time until I know what I want to do. I love how each and every envelope turned out. I used all of my most favorite things to get them just right. If your envelopes are going to be all different then I recommend laying out your envelopes in the rows you want so that you can get the whole picture, while working on the individual pockets. Once I finally got all my envelopes done I got my frame out and put the twine in. 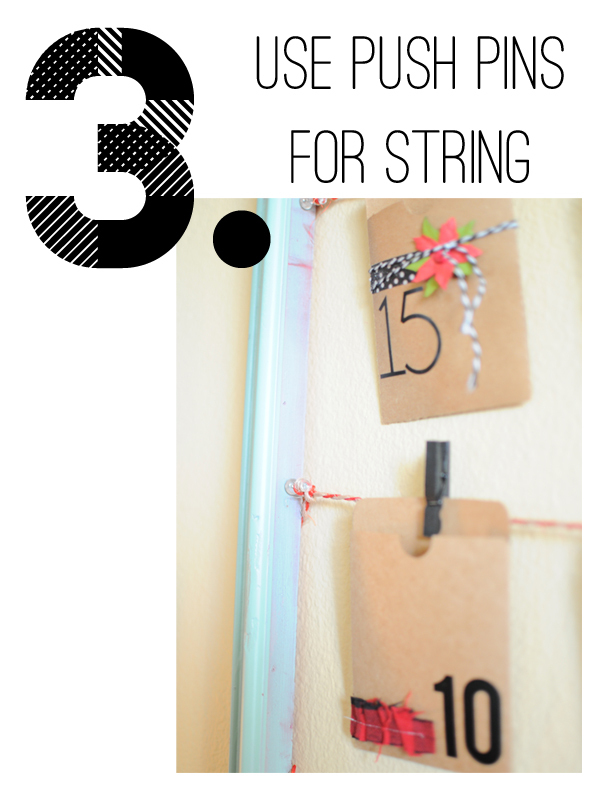 You can use whatever kind of string you want for this! Mine is red and brown twist from Ikea. 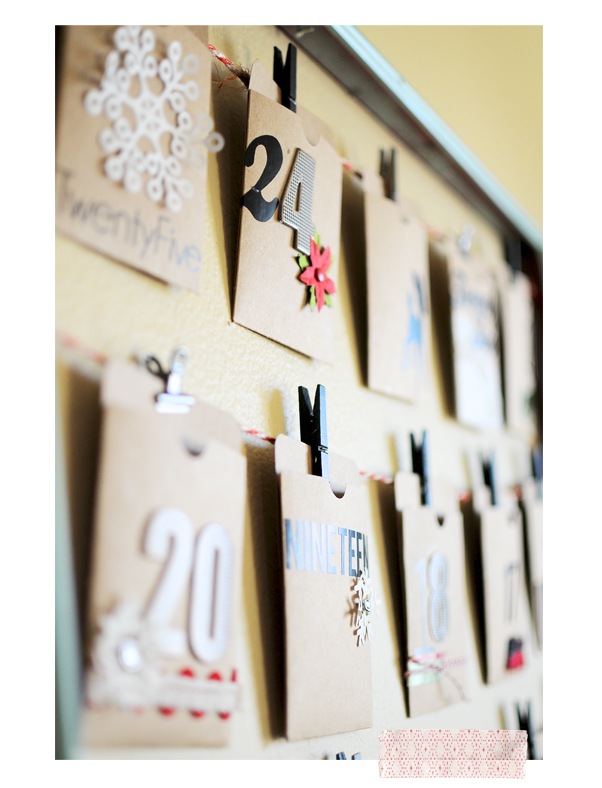 I used pushpins in my giant frame so I could move them easily to get the lines all straight. 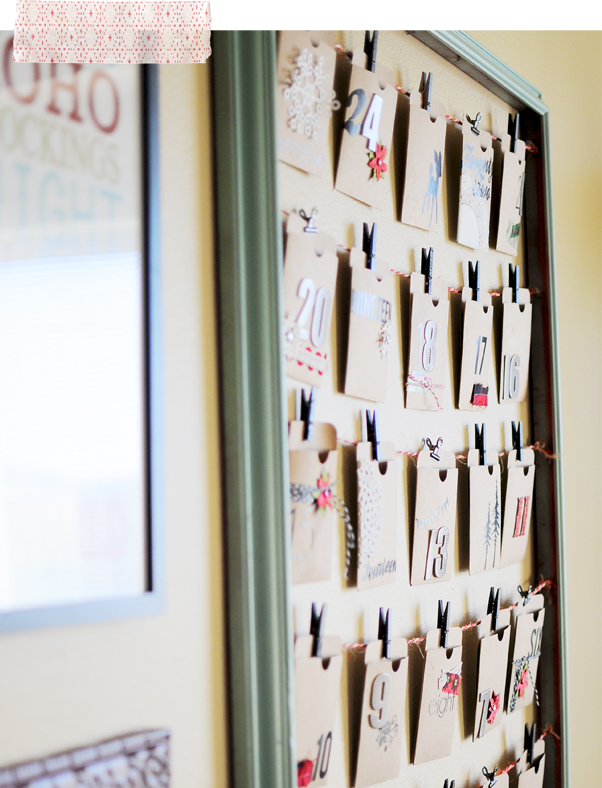 Now you can hang up those cute library pockets! 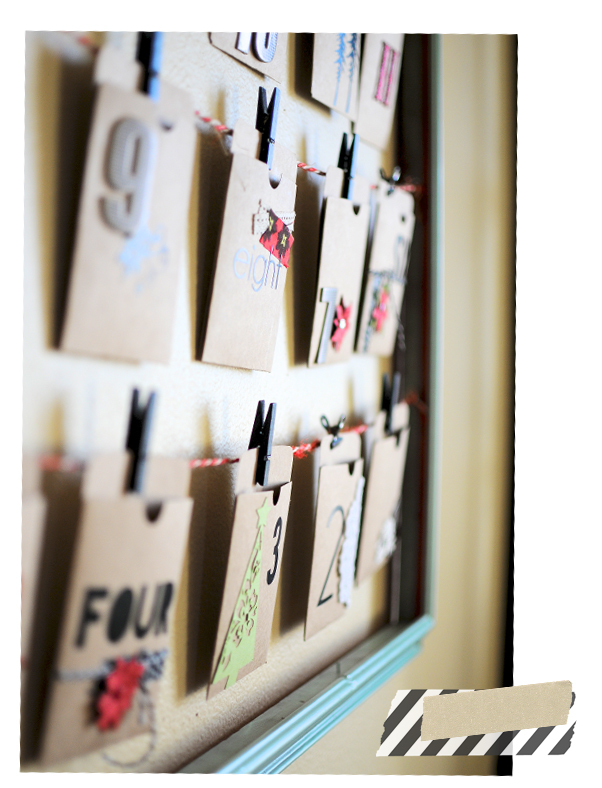 I had these mini clothespins that I spray painted black forever ago and they are perfect. I also added in some small bulldog clips just to mix it up a bit. 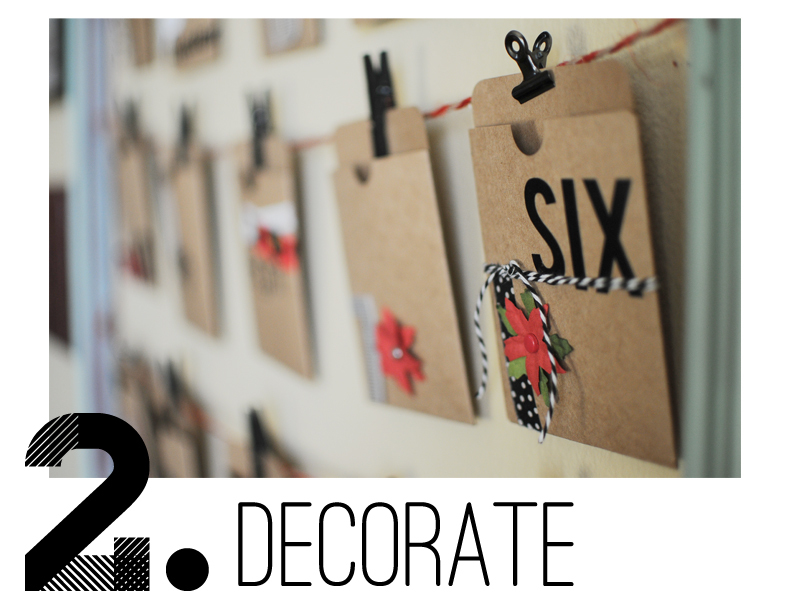 Once you've got them hung you can step back and admire your new advent, all ready to be filled with activities and fun things for Christmas time. It turned out so great, Jenn! I love it! I love this! It looks awesome and so totally "Jenn-like"---it's perfect in every way! Jenn, I love it! Is it too late to make this this year?! You couldn't have done a cuter job:) thanks for sharing! I agree, totally awesome and completely Jenn. You did a beautiful job! Absolutely perfect! I LOVE it. What will you be putting in all the little pockets? It looks amazing! Love it. Just found this on the flicker page for Silhouette. I LOVE it! Very nice job...I am putting this on my list for next Christmas! Hey jenn! Found this image on pinterest and sad to say it didn't direct me to your blog. I had to input the image address into google and finally your blog popped up. 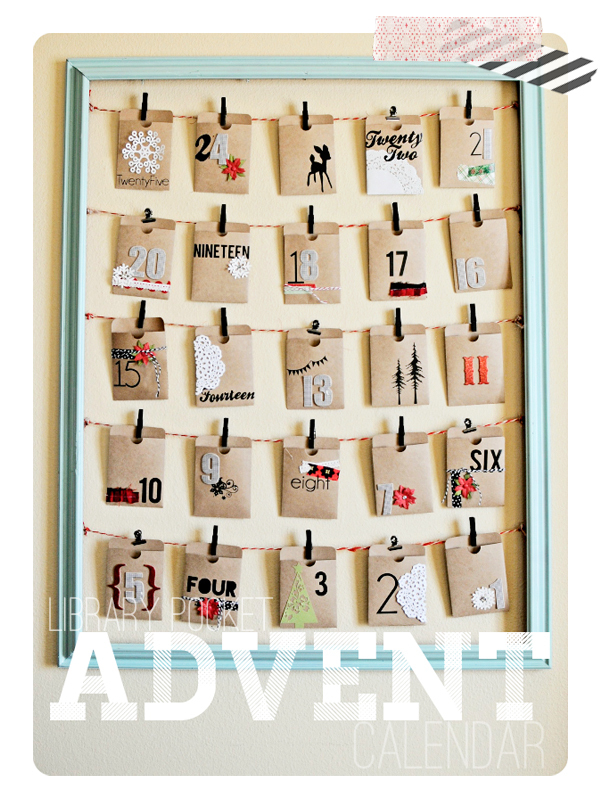 This is the prettiest advent calender I've seen so far. I can't wait to try out my own. Thanks for posting! How big are the envelopes? my name is Carina Horvath, picturedesk from WOMAN-Magazin - Vienna/Austria. 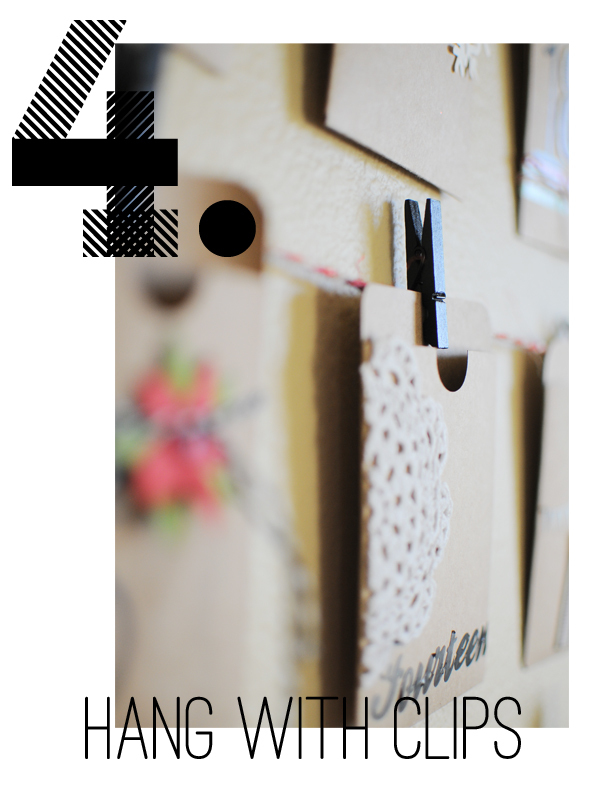 We would like to publish your amazing DIY advent calender in our next issue. I didn't find your emailadress so please contact me: horvath.carina@woman.at. I la la love hearing from you!